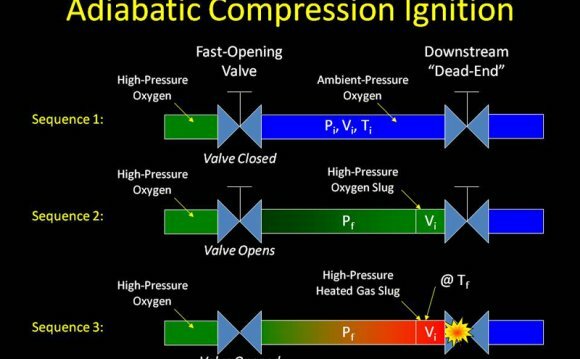 Compression Sense Ignition, Who Fires First! The hot bulb engine, or hotbulb or heavy oil engine is a type of internal combustion engine. It is an engine in which fuel is ignited by being brought into contact with a red-hot metal surface inside a bulb.